The Xilingol comes from the steppes of southeastern Xilinggral Meng in Inner Mongolia and is a relatively new breed that was developed in the 1960’s. All sections of the Welsh ponies come from Wales and the Welsh Pony of Cob Type registers under Section C of their studbook. The cob type Welsh pony is essentially a smaller type of the Welsh Cob (Section D). All sections of the Welsh ponies come from Wales and the Welsh Pony registers under Section B of their studbook. This pony breed is a larger version of the Welsh Mountain Pony which was the foundation for the breed. All sections of the Welsh ponies come from Wales and the Welsh Cob registers under Section D of the Welsh Pony studbook. This area has bred a horse of cob type for centuries, useful for both farm work, carriage & riding purposes. The Sumbawa Pony is a close kin to the Sumba Pony, but they tend to be smaller & originate on the Indonesian island of Sumbawa. Often they are referred to as the same breed because of the close proximity of the islands and the amount of cross breeding between them. The Sumba pony shares close ties to the Sumbawa Pony but they originate from the Indonesian island of Sumba. Often they are referred to as the same breed because of the close proximity of the islands and the amount of cross breeding between them. They are common & well known for their use in native dance and lance-throwing competitions. 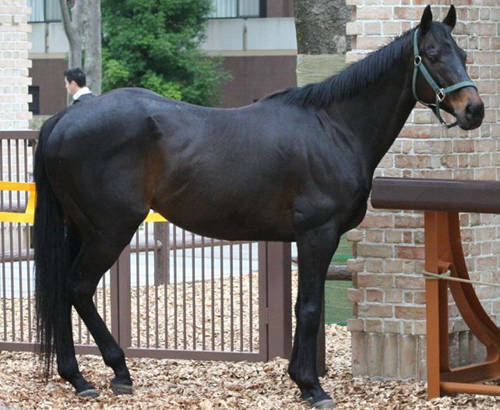 Predominately known for their racehorse lineage the Thoroughbred is a symbol of speed and stamina and it’s bloodlines are the single greatest influence on the world’s horse population. Originating in England in the 17th and 18th centuries the breed was given life during the rule of Henry VIII, who was the first royal patron of horse racing. Henry imported Spanish horses of Barb influence to enhance the local running stock. 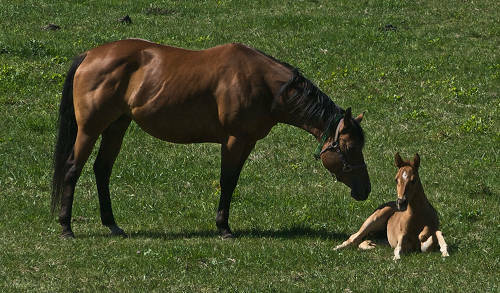 It has been established that 84% of Thoroughbred genes come from 31 original ancestors. The three main sires being The Byerley Turk, The Darley Arabian and The Godolphin Arabian. 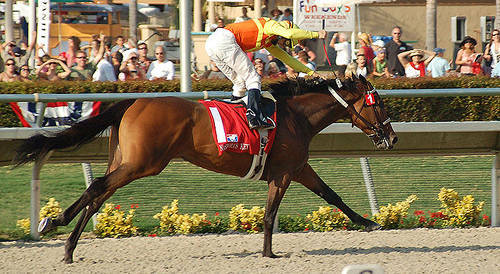 Since the 1770’s more and more Arabian blood as been introduced to refine the Thoroughbred line. Do you have images or know more about the Thoroughbred breed? I’d love help completing this page, please contact me to get involved. 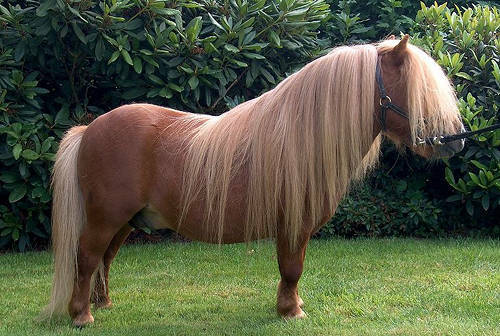 The Shetland is the smallest of the pony breeds & comes from Shetland Islands of Scotland. They are known affectionately as “Scotland’s Little Giant” by the people of the islands.